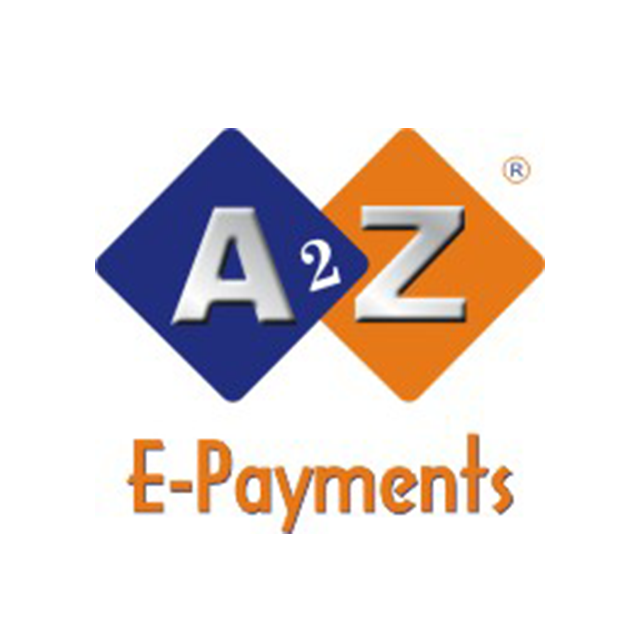 A2Z E-Payments (Pvt) Ltd is a SECP registered company with the vision to provide an environment & user-friendly payment solution’s to public & private institutions/enterprises with provision of quality after sale service. We offer 03 type of electronic payment platforms: 1. web 2. SMS 3. Point of Sale Major projects of our company are: 1. TRAFFIC TICKETING & MANAGEMENT SYSTEM (TTMS) 2. ELECTRONIC DRIVING LICENSE FEE COLLECTION 3. eTRAFFIC TICKETING & MANAGEMENT SYSTEM FOR KARACHI TRAFFIC POLICE (TTMS) 4. eDMC 5. SMART RESULT 6. COMPUTERIZATION OF ARMS LICENSE (KHYBER PAKHTUNKHWA) MAJOR ACHIEVEMENTS: 1. A2Z E-Payments is the first ISO 27001-2013 (ISMS) certified company selected by PSEB from KPK. 2. A2Z E-Payments E-Challan Model was recognized recently by an international study carried out by CGAP, Dalberg, Bill & Melinda Gates Foundation, Karandaaz Pakistan.